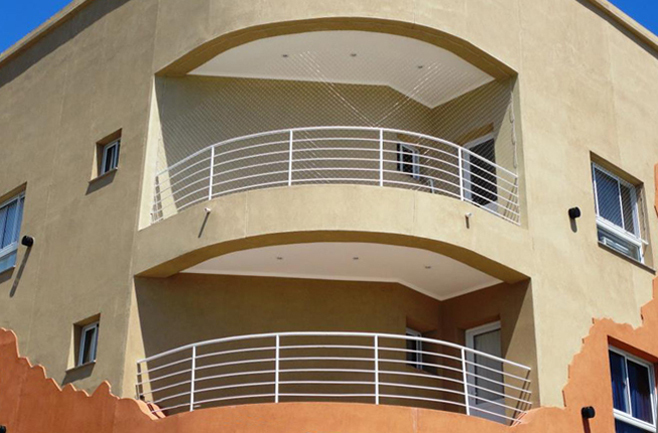 Safety for children | Protection for windows, balconies and stairs. 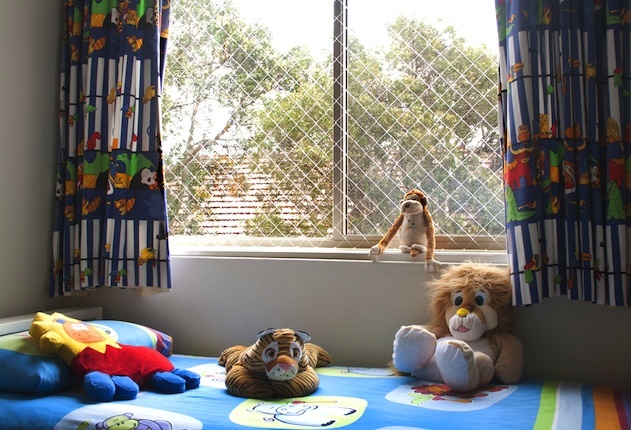 Each year, at least 50 children fall from windows or balconies in Australia*. For most, the outcome is serious - for some, especially the very young, it can be fatal. 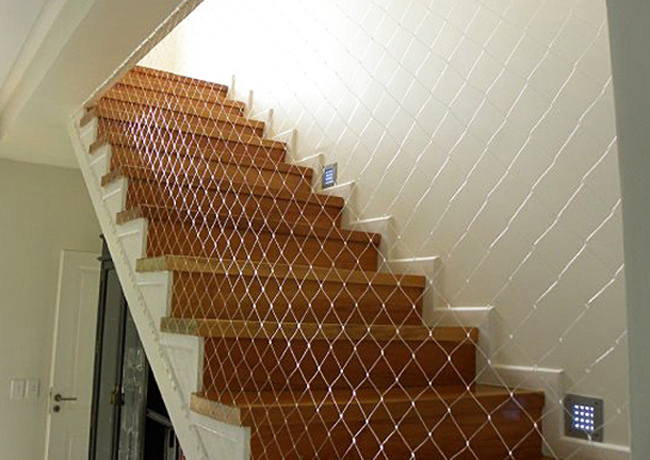 protect windows, balconies, stairs and open spaces. * The Children's Hospital at Westmead Working Party for the Prevention of Children Falling from Residential Buildings Outcomes Report, February 2011.
. And you enjoy having your windows and/or balcony open. Then don't waste anymore time. Contact us today for a tailored quote. 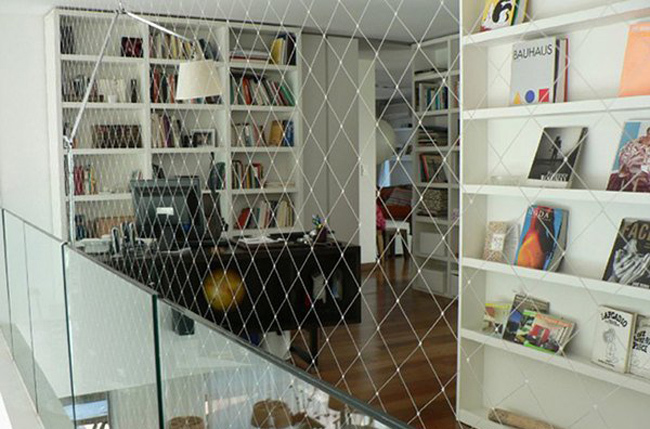 Our products can child proof almost every window, balcony, stairs or open spaces. 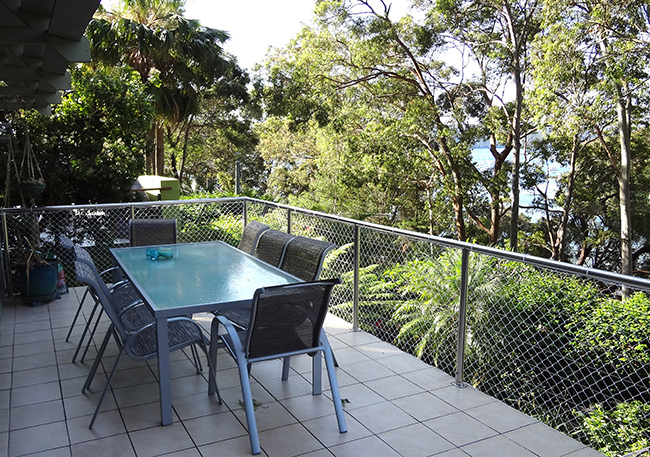 Enjoy some fresh air while keeping your home safe for babies and toddlers. We are based in Sydney, Australia, with the facilities to dispatch our products worldwide. The installation is easy and it can be done by anyone who knows how to operate a drill. It can be yourself, a friend or a family member or, alternatively any local handyman. 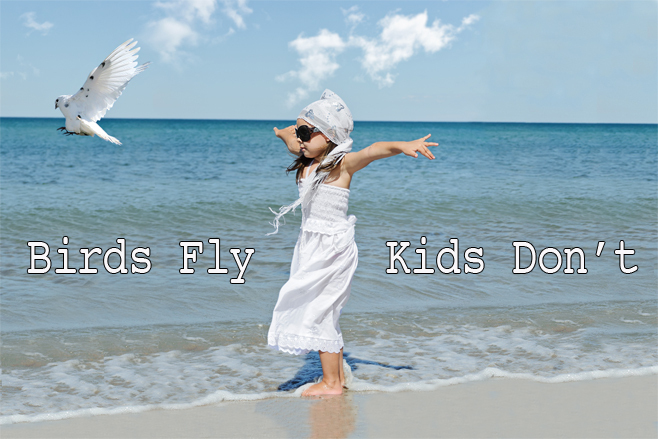 Safety Nets For Life® donates AU$5 from every sale to charities working with children.